Oakland’s punishing sludge power trio BRAINOIL are preparing to drop their long-awaited, bulldozing, second full-length, Death Of This Dry Season, set for vinyl/digital worldwide release on August 2nd, 2011 via the almighty 20 Buck Spin label. The anticipated follow-up to BRAINOIL’s self-titled LP released via Life Is Abuse back in 2003, Death Of This Dry Season takes the band’s scathing, wretched brew of Bay Area-style doom/sludge to new heights over the seven face-crushing anthems it beholds. With members of BRAINOIL collectively having done time in Laudanum, Stormcrow, Watch Them Die, Destroy!, Dead Language, Grimple, Pig Heart Transplant and more, their sludge style is chock full of up-tempo crust-inspired breaks and monstrously baked breakdowns undoubtedly suited for diehards of Black Cobra, Iron Lung, Stormcrow, Iron Monkey, Whitehorse, Buzzov*en and El Dopa. The artwork on the LP was handled by FEEDING (Jon K from Iron Lung with his partner Nic Schmidt) and includes a mind-bending 24×24 inch poster insert created especially for this release in the instantly recognizable FEEDING style. 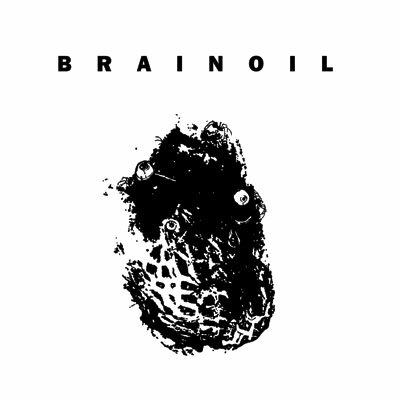 Continuing the label’s longtime support of bands from their original home in the East Bay Area, 20 Buck Spin is proud to help re-introduce BRAINOIL to the current underground scene. 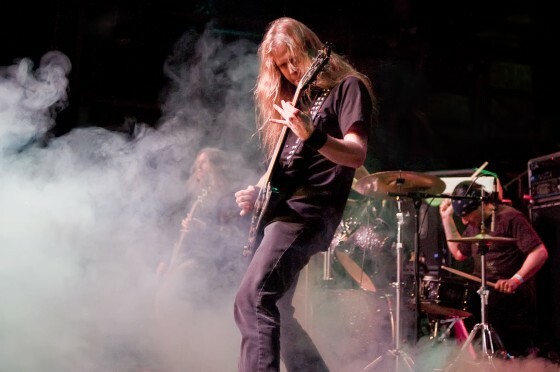 Death Of This Dry Season marks a welcome and inexorable return to form by one of Oakland’s most noted acts and will see the band playing shows near and far throughout the year. Stay tuned for more info as well as promos of the album in the blistering weeks ahead.